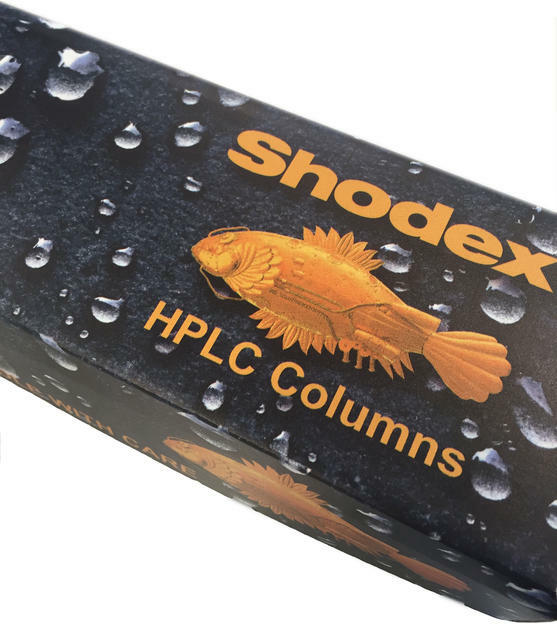 Try out our HPLC columns so that you can convince yourself of their quality. 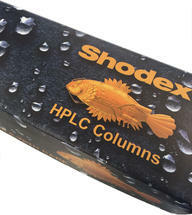 Test our analytical HPLC columns ("demo columns") for 30 days in your laboratory. This allows you to assess the separation quality of our HPLC columns with your analytes throughly for free and without risks. After the trial period expires you send the demo columns back to us with a short test report and chromatogram of performed separations. In the brochure you will find more information about ordering of the demo columns and the terms and conditions.